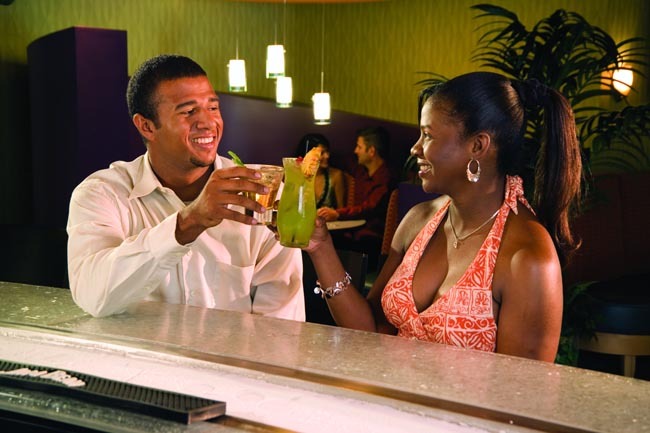 Springfield, Missouri offers young-at-heart couples the best of everything a fun-loving couple could ask for, all wrapped up in one affordable package, with hospitality, friendly faces, captivating history, and beautiful scenery thrown in to the mix. 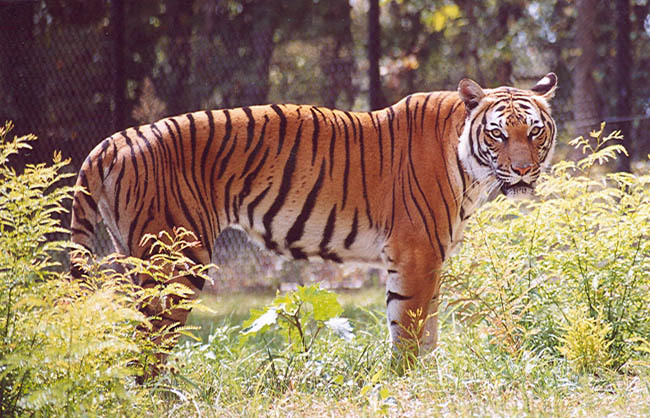 At least a half-day must be planned for a visit to the Dickerson Park Zoo where residents and leisure travelers to the Ozarks region have enjoyed this beautiful display of animals for generations. With its South American exhibits, Asian species, African wonders, Australian inhabitants, birds, reptiles and Missouri habitats, to name a few, this zoo is top notch through and through. Specializing in conservation education and research while offering lots of special events throughout the year, there is always something of interest to see at this beautiful and educational zoo where elephant baths are a daily treat for both the pachyderms and the guests and where visitors can hand feed the giraffes. Bet you never thought chocolate could be an educational and emotionally moving experience. Well, you’ll see chocolate a whole new way after you visit Askinosie Chocolate. Be sure to stop in for a tour where you’ll catch a vision of how chocolate is changing the world with one man’s dream to create chocolate that’s good for the planet, good for your body, and good for the farmers. That’s right; you’ll learn how their chocolate is even healthier than broccoli but you’ll have to see for yourself to fully appreciate the impact this company is making on their community and the world— one bite at a time. Springfield is an artistic community so you’ll want to check out one of many artsy tours or festivals or events while you’re visiting. From art walks to blues festivals to art fests, symphony orchestras and galleries, there are great opportunities to see the community’s arts come alive, so check it out. The Discovery Center is a hands-on museum which inspires to help people learn about the world and our place in it. With educational displays, exhibits, mysteries, and more, all ages enjoy and learn something new each time they stop in. Every outdoor enthusiast and even those who don’t like the great out doors but who just enjoy wonderful dining and interesting gadgets will love the Granddaddy of all Outdoor Stores at Bass Pro Shops Outdoor World. Animal dioramas, native aquariums with daily feeding shows, rifle tubes, shooting galleries, boat showrooms, enormous retail space and Hemingway’s Blue Water Café will captivate your senses and make an impact no matter how you spend your time (or money) at this must see spectacle. Fantastic Caverns should have been renamed Magnificent Caverns or Amazing Caverns but since the name isn’t changing, neither is the wonderful experience you can count on at this timeless beauty. There are only four caverns of its kind in the world and in Springfield you can experience giant columns from floor to ceiling, glistening minerals, limestone stalagmites and stalactites all from a Jeep-drawn tram. For a delightful light lunch or brunch try Honey Heaven and the Bee-stro Cafe where you can savor homemade soups, sandwiches and quiches. Save room for dinner because although Springfield is known for lots of great dining, you’ll have to try Kai Restaurant for an eclectic upscale dining experience that offers the best of steaks and sushi and a wonderful bright and fun ambiance. Gailey’s Breakfast Café is a must try as is the Mud House. And while we’re talking food, you’ll want to try Andy’s Frozen Custard. There’s nothing like it. Caution: you will be hooked! Allow time to stop along the way on Route 66 when you’re in Springfield. With all the quaint historic buildings, historical markers, funky shops, and restaurants, you’ll get your kicks on Route 66 but allow some leisurely time to just meander through the area on the old byway soaking up the sights and history. Wilson’s Creek National Battlefield, Candy House Gourmet Chocolates, Wild Animal Safari, and Osceola Cheese are all area gems that warrant some extra time if you don’t want to miss the fun in the Springfield area. Springfield is full of it’s own glory but it’s also close to many other favorite destinations such as Branson only thirty minutes away, and Kansas City just a half day’s drive as well. So a couple could easily plan a week or more and only touch on the highlights. There are plenty of great lodging options in Springfield. A large number of reasonably priced motels and hotels are centrally located hubs from which to do your exploring. 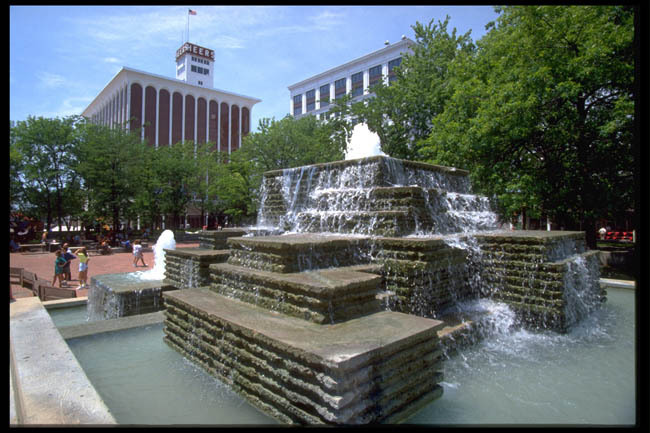 So if you both are looking for an all around travel destination with the flavor of small town Americana and the culture, history, and amenities of a metropolitan area, Springfield is the place to visit in 2011.